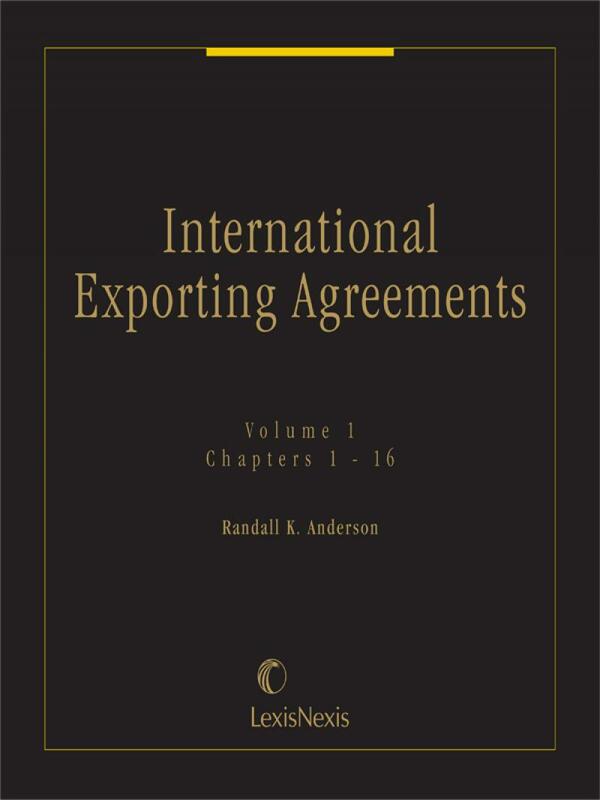 A practical guide to negotiating and drafting international contracts for export sales. 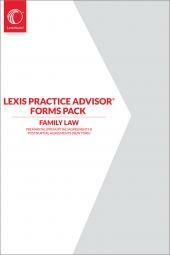 Model contract clauses, practice tips, and checklists are provided. Randall K. Anderson is a member of the New York and District of Columbia Bars, and maintains his practice in London, England. His practice consists mostly of advising early stage technology companies on financing, intellectual property, and international trade agreements. 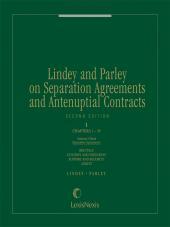 He also litigates disputes under such agreements, both in arbitration and in the courts of the United States. Mr. Anderson has been awarded the Diploma in International Commercial Arbitration by the Chartered Institute of Arbitrators. He is a member of the American Bar Association, Arbitration and Publications Committees of the International Law Section; an Honorary Vice President and past member of the Executive Committee of the International Association of Young Lawyers (AIJA). 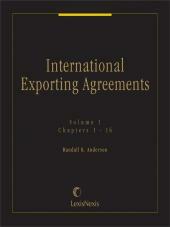 He is the author of “Countervailing Duty Determinations Under the United States Trade Agreements Act of 1979,” 2 Eur. Mgmt. J. 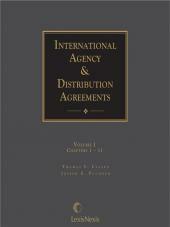 67 (1984); United States Chapter, Provisional Remedies in International Commercial Arbitration, ed. by Axel Bosch, assoc. ed. Joanna Farnsworth (Walter de Gruyter 1994).